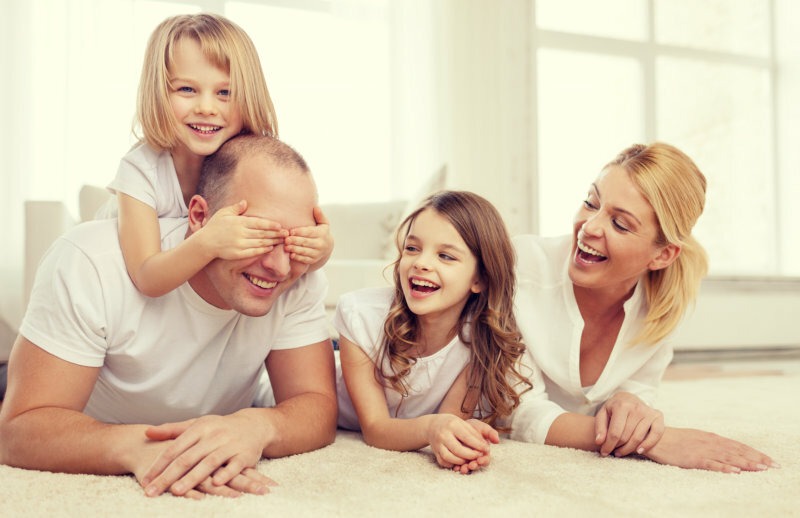 We offer a wide range of heatpump and gas boiler installation options for both the domestic and commercial markets. From design and consultation to installation and after sales service, Grocon Energies is the one stop shop for all your heating needs. 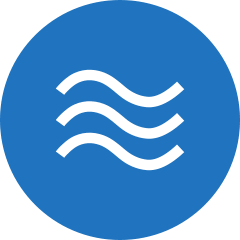 The Atlantic range of Air-to-Water Heatpumps provides space heating and hot water throughout the home. Providing all the hot water needed from a pressurised system thus eliminating the need for either power or electric showers. This technology offer the household lower fuel bills, when compared with a conventional heating system. Air source heatpumps are easier to install than ground source heatpumps. Grocon Energies are the appointed service warranty and commissioning agents for Groupe Atlantic Air to Water Heatpump systems in Ireland. 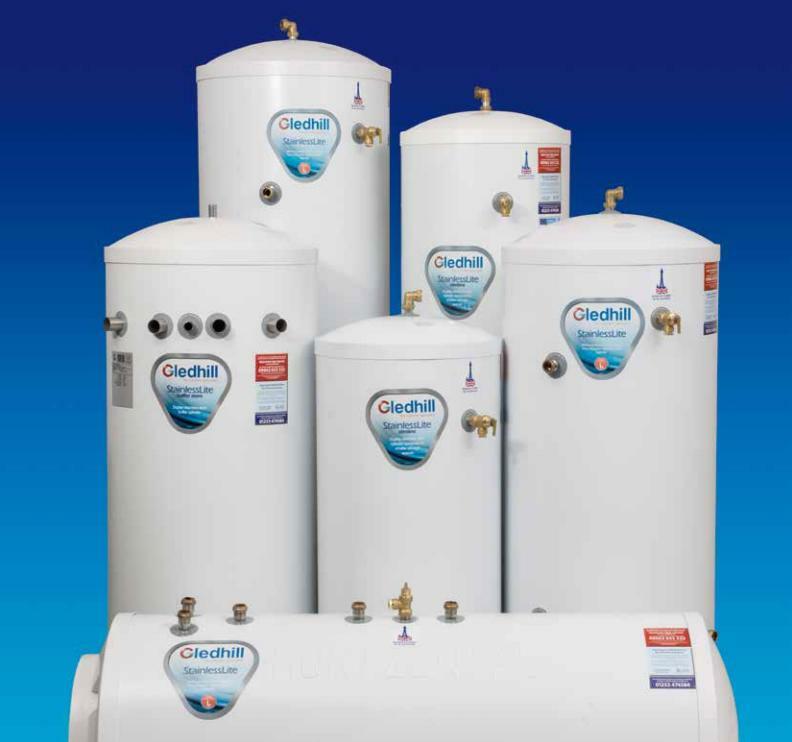 Ideal/Gledhill are specialist in the manufacture of thermal stores and unvented cylinders, which provide powerful, mains-pressure hot water and high flow rates ideal for homes with multiple bathrooms. Ideal Gas condenser boilers for Home and Commercial use – unrivalled space saving design and efficiency, easy to install. The efficiency of a typical non-condensing boiler is around 75%, whereas with condensing boilers it can be up to 95%. 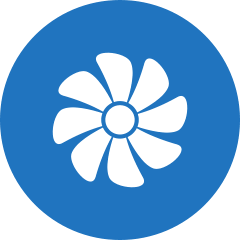 This increased efficiency is due to the extraction of heat from the otherwise wasted flue gases. Underfloor Heating Systems are operated by embedding continuous pipe loops in concrete floors which are then in turn filled with water that is circulated at lukewarm temperatures. The floors reach a pleasant temperature of approximately 27°C. 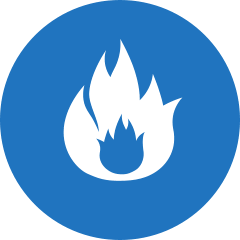 We will design the complete heating system to match your needs ensuring that all the relevant personal requirements and Building Regulations are met or surpassed in both efficiency and comfort. Sizing the heating system to meet the heat loss requirements of the building fabric is of paramount importance during the design phase and is just one of the comprehensive range of heating design services we offer. With over 20 years experience in plumbing and heating, Grocon Energies are specialists in desiging, installing and servicing comfortable and affordable living environments. Grocon Energies prides itself on providing heating solutions that are environmentally friendly without costing the earth. We have the backing of major distributors and manufacturers such as Ideal and Gledhill and can therefore offer tailor made Warranty and Services packages to fit the customer’s needs. 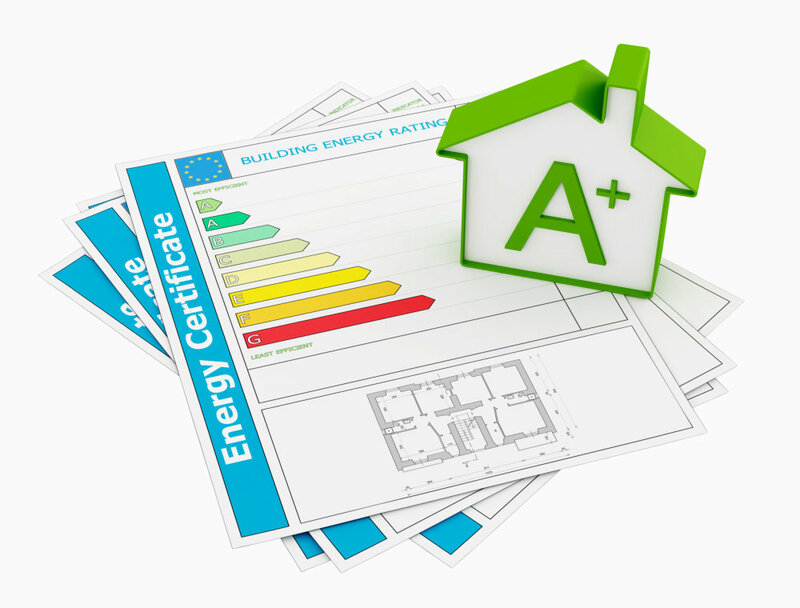 Our products are fully tested to meet the highest National and European Energy Efficiency and Safety Standards. We offer a wide range of heatpump and gas boiler installation for both home and commercial environments. Our work is guaranteed to the highest standards of craftsmanship, using only quality products with full certification & warranty. 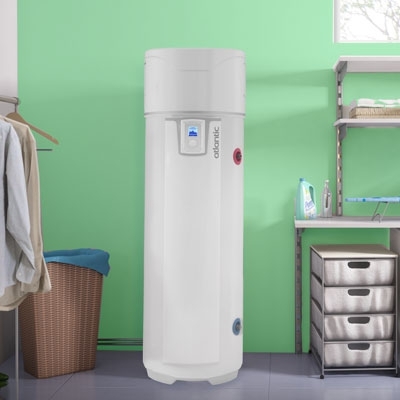 The Atlantic range of Air-to-Water Heatpumps provides space heating and hot water throughout the home.This provides all the hot water needed through a pressurised system which eliminates the need for either power or electric showers. Our Underfloor Heating Systems are operated by embedding continuous pipe loops in concrete floors which are then in turn filled with water that is circulated at lukewarm temperatures. Floors are heated to a pleasant and comfortable temperature of c. 27°C. enquiry and we’ll get right back to you. Don’t forget to include some information on your requirements, or if you require service under warranty, please include details of your current Atlantic System!